Note - These Tips are also useful for windows 8.1 user. 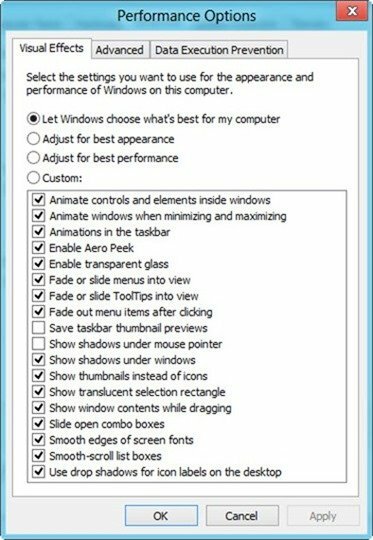 So windows 8.1 user also follow the step below to increase laptop performance. 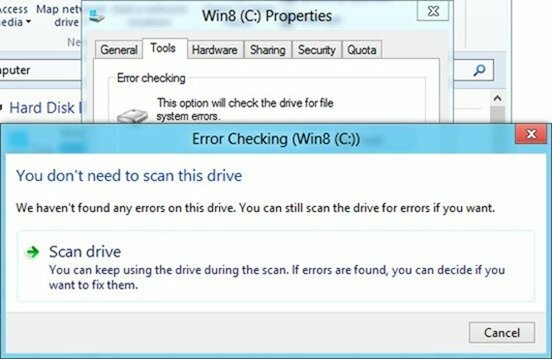 Check the box "Run on Schedule"
It scans you full drive and if found any error then message you. You can remove the error or fix it. 3. Keep On Windows Built in Anti-Malware - Microsoft offers built-in windows Anti-malware software that protects your PC free of cost. It is a free tool that comes with built-in windows 8 call" window defender" It helps you to secure your PC. 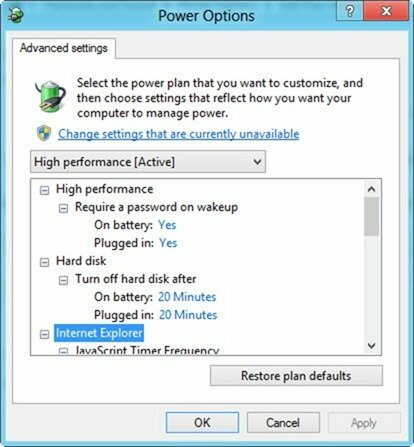 So use this tool and improve your PC performance - to check the defender on or off follow the steps. 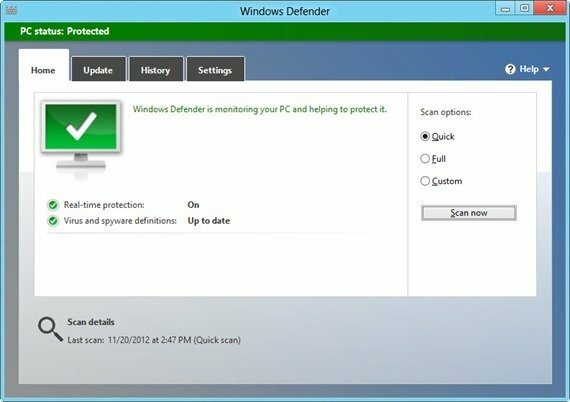 Go to Windows Search option (Win +Q) and search "Windows Defender"
You can scan your system here. You can update it too. 4. Use the Power Setting tool for Better Performance -The Power setting tool is very important to improve the work performance. It saves the battery, CPU, RAM and Hard drive performance. By default, windows set the properties well, but still, you can customize it and change the setting as your requirement. So here follow the step below to configure the power setting as you wish. Go to setting menu and click on "High-performance option"
Here you can change the setting as you wish. So do your best change and apply it. 5. Keep the Visual Effect off Always - It consumes too much power, CPU, and Ram performance. You can say that Our operating system invests a lot of time and operation on Visual effect so that your picture quality display attractive and HD mode. So if you want to increase your PC performance and save power and memory of RAM then you can customize the setting. It is very useful if your PC is older than 2 years. You know well after two years CPU and RAM performance goes down therefor your PC work slowly. In this case, the Visual Effect setting is the best option to increase the performance to do this follow the step below. 6. 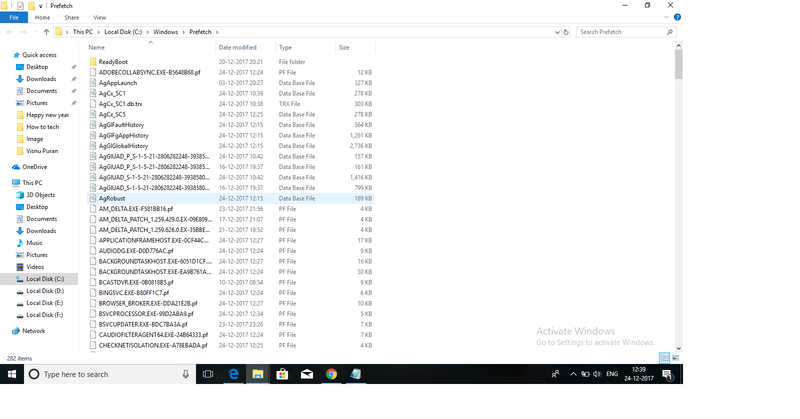 Frequently Delete Cache and Temp File and Folder - This is the best idea to increase the performance of any Windows Operating system like window XP, Windows 7, Windows 8, Windows 8.1 or Windows 10 too. So follow the step below and do it again and again after some days like 10, 15 or 30 Days or As you wish. Go to Windows Search and Type "Run"
In Run windows Type "Prefetch"
After this, it opens a dialog box that contains a prefetch file that is automatically generated by the system. Again follow the above step and this time type in Run windows " %temp%"
Note - Some time you are unable to delete all file and folder so skip it.